In addition to standard accountancy and audit work, several well-established professional accountancy practices offer company incorporation and administration services as well as a wide range of expatriate and offshore services. 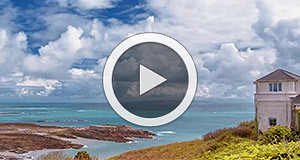 Alderney operates with the same modern banking, insurance and investment laws as Guernsey and, as part of the Bailiwick of Guernsey, has received designated territory status under section 270 of the UK Financial Services & Markets Act 2000. The following banks currently represented on the island provide a full banking service. Alderney has a sound judicial system. 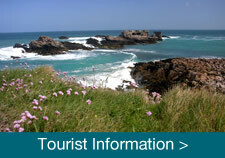 The Court of Alderney deals with all civil matters and is administered by six Jurats and a Chairman. 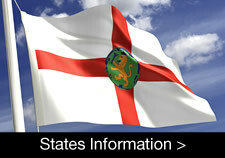 Appeals are made to the Royal Court in Guernsey and then to the Court of Appeal and, ultimately, to the Judicial Committee of the Privy Council. Professional and expert knowledge and assistance are provided by a number of well-established and highly reputable legal firms, banking and accountancy groups on the island. All insurance companies and brokers operating in Alderney offer a wide range of services and have been authorised by the Financial Services Commission under the provisions of the Insurance Managers & Insurance Intermediaries (Bailiwick of Guernsey) Law, 2002. Guernsey, Sark and Alderney are well regulated.